Since I wrote a research paper in 9th grade about animal testing, using only cruelty-free products has been extremely important to me. There are so many products that support my beliefs, but they can be a little tricky to find in local stores. It seems many others also enjoy cruelty-free and clean living products, so I've noticed a big increase in products easily available that do not test on animals. As a bonus, products that have no animal testing usually have better ingredients and less chemicals. Win-win! I know there are really great brands out there! But there have been many times that I've ran into Target to get a birthday card or something and also needed to pick up more hair products or toothpaste. I've spent so much time reading the back of packaging in the aisles at Target. I thought it would be fun to start a new series where I show you great products I love and use regularly from a variety of stores. I'm sure we all know that cruelty-free is better, but sometimes it's not easy to know which is the better product to buy. 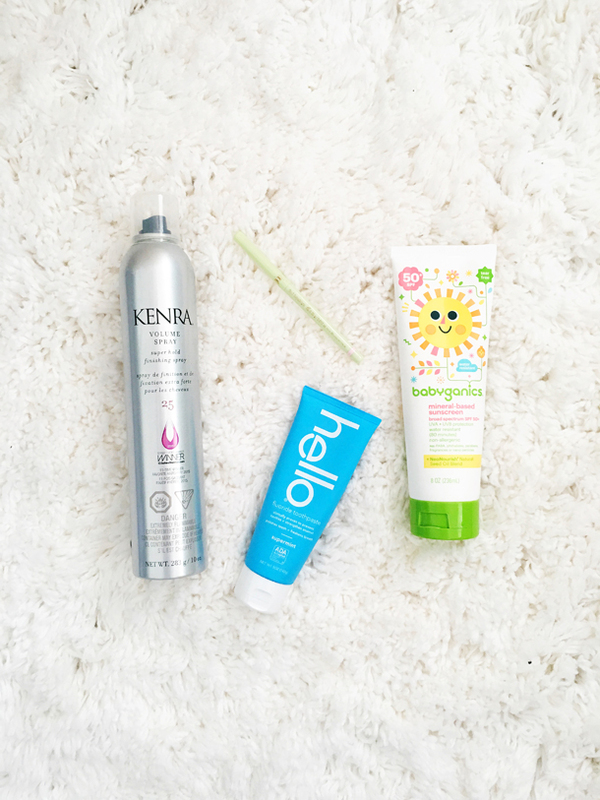 Here are four beauty related items I found at Target that are cruelty-free and I love! 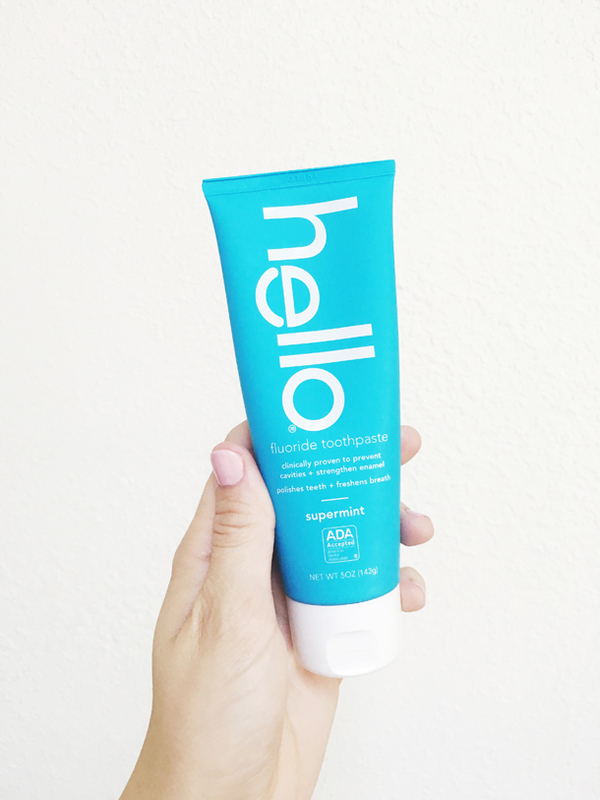 To be honest, I never thought I would be writing about how much I love a brand of toothpaste. But I LOVE THIS TOOTHPASTE! I fell in love with the packaging at the store and wanted to try it immediately. My teeth have never felt cleaner and it feels amazing to use a product that is VEGAN, made in the USA, packaged in boxed made of recycled materials, and there are no dyes or microbeads. The list could go on for this products. You can read more about the company here. And purchase at Target here! My hair is super thin and light. If I don't use hair spray, it's in my face all the time and lifeless. 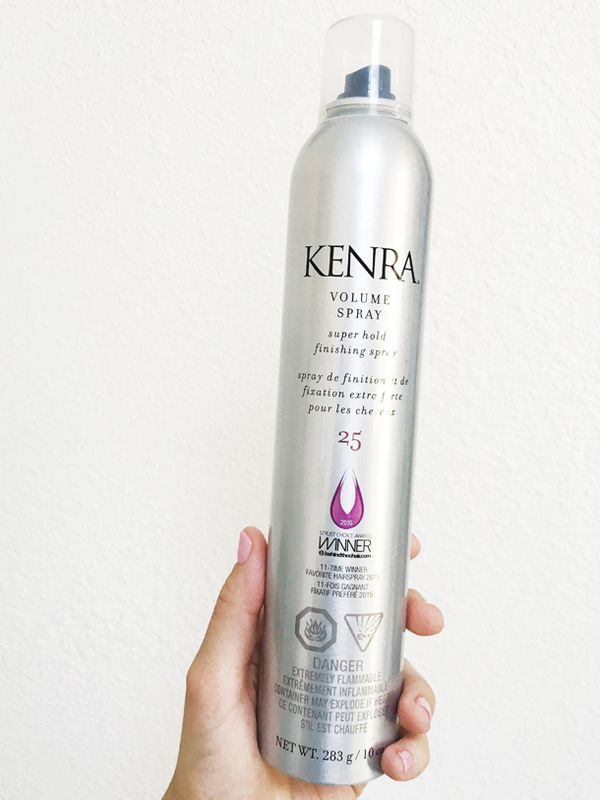 I was so excited when I found this hair spray at Target. It was the only one I could find at my local Target! This finishing spray works great and doesn't cost a fortune. It costs about $17 and is salon quality. It might cost a little more than our brands, but it's important to vote with your dollars and buy brands you believe in. This is one of those brands for me. Find it online or at your local store here. I just recently realize that the Pixi brand at my Target doesn't test on animals! I'm so excited to have another line of products to shop from. 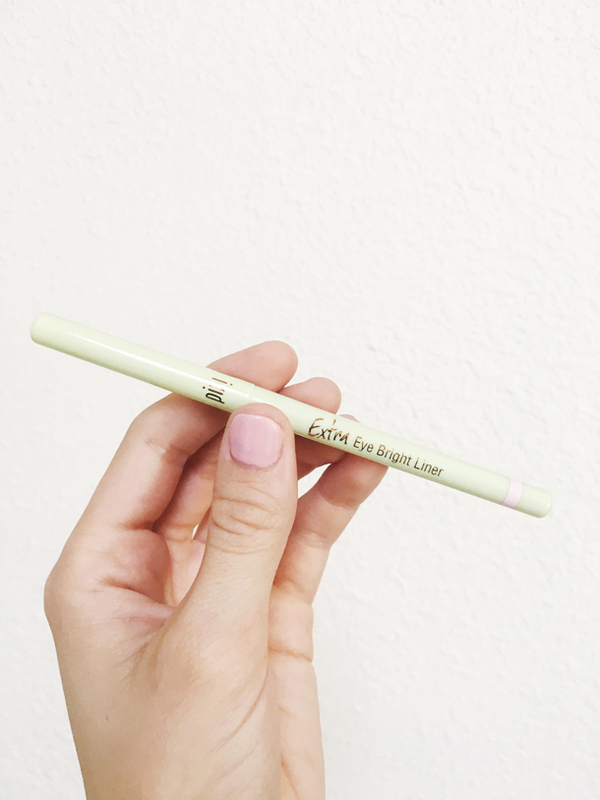 I've never used eye bright liner, so I thought I would give it a try. I really like it! I don't use it every day, but if I'm going out or just want to feel a little brighter I will put it on. I'm going to try the foundation next! Find it at your local Target here. Being in Phoenix, Arizona, it's important to wear sunscreen daily, not just at the pool. The sun is so intense, I often get tan and sun burnt just through the car windows while driving. I really wanted a great sunscreen that I could wear daily that didn't test on animal, didn't have a strong smell, and was a good price. 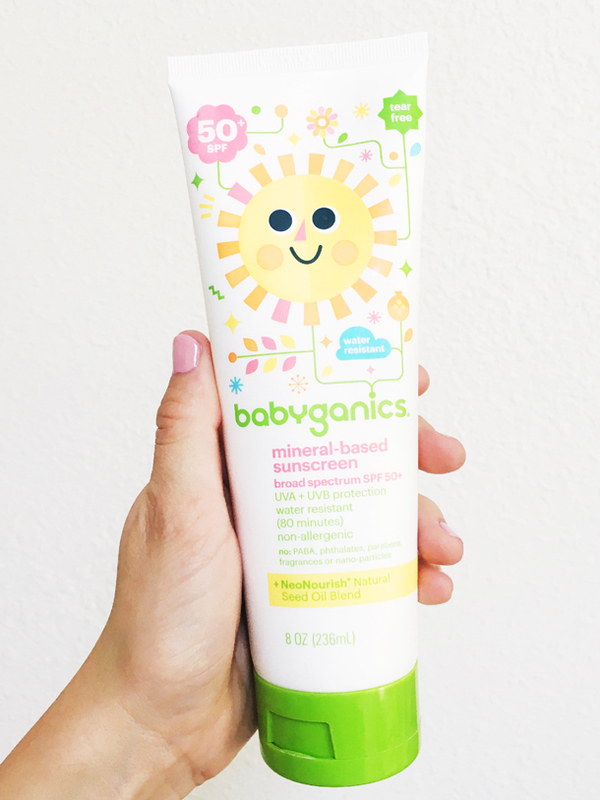 After reading nearly every label at Target, I found this Babyganics Sunscreen! While it's designed for babies, it works for every one! It's free of fragrances, contains organic ingredients, made in the USA, and never tested on animals! Plus it's only $12 for a big bottle! I highly recommend this brand. I've used it several times and I'm really happy with it. You can see which Target stores carry it or order online here.